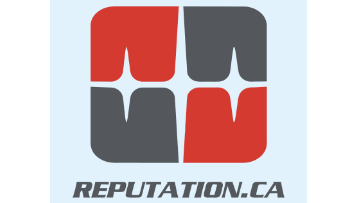 As a Reputation.ca Account Manager you will play an important role in helping individuals and businesses repair and strengthen their online reputations. Our clients are medium to large businesses and high net worth individuals. No one solution works for all. Your knowledge of account management, customer service, and professional communication will change lives.